Showing results by author "Andrew L. Moore"
In the global turmoil of 2008, Andrew Moore took charge of a declining real estate business in a troubled market. Managing short-term behavior through the language of organisational values, he and his team developed a culture that not only steadied the business, but reversed its fortunes. This book explains how. 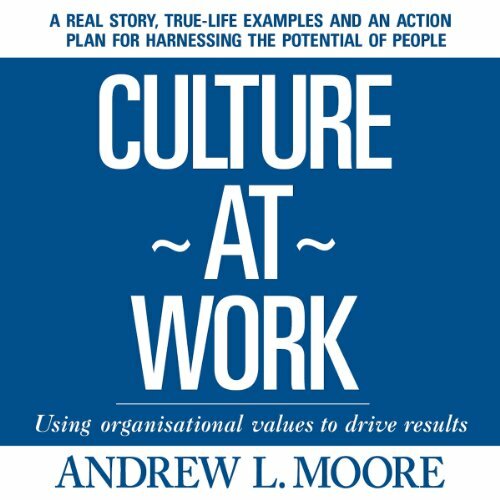 Andrew Moore has done something remarkable - he's made culture real, tangible and actionable. This is a wonderfully honest and well-written testimony to the power of organisational culture.